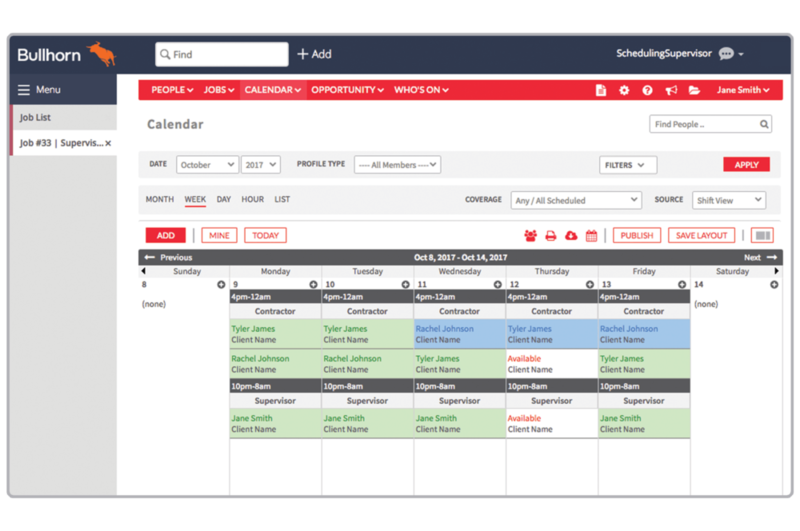 Shiftboard is scheduling software for hourly workforces. With Shiftboard, staffing agencies can quickly identify and schedule the best candidates across multiple clients, saving time and reducing costs. 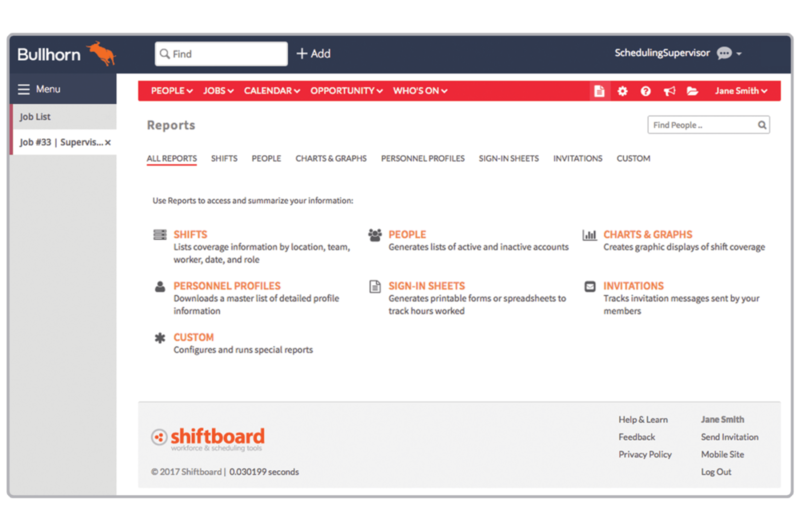 Shiftboard is highly configurable to serve a wide variety of staffing needs and fully integrated and accessible directly with Bullhorn. Know exactly what’s going on with your schedule across all your clients. Instantly see open shifts, job details, and worker availability. Shiftboard shows you who is available to work and allows you to assign shifts based on seniority, performance or other criteria that you define. 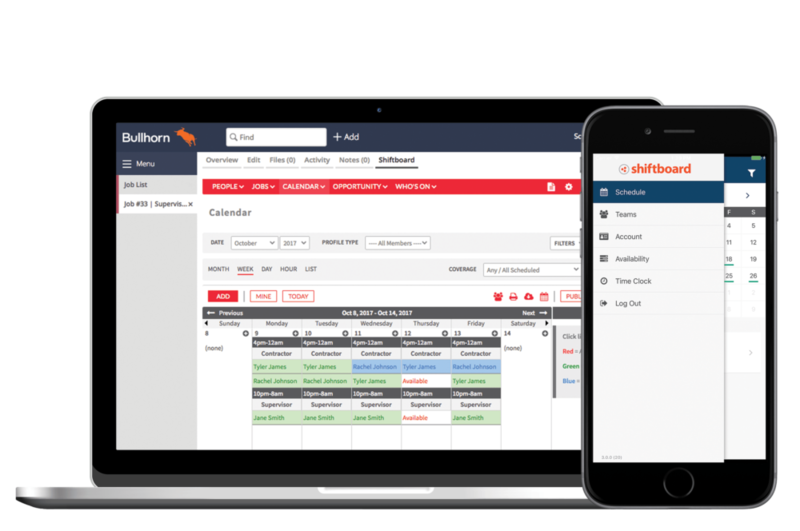 With Shiftboard you can track hours across multiple clients to ensure workers are not overbooked. See when workers are close to hitting limits and overtime. Set limits on hours worked, with an override if needed. Configure limits by day or by week to match your specific requirements. Scheduling can be tedious and time consuming. Shiftboard increases the efficiency of scheduling upwards of 70% by making it easy with automated scheduling and worker communication. What normally might take days, now becomes minutes, freeing up schedulers to focus on other activities. 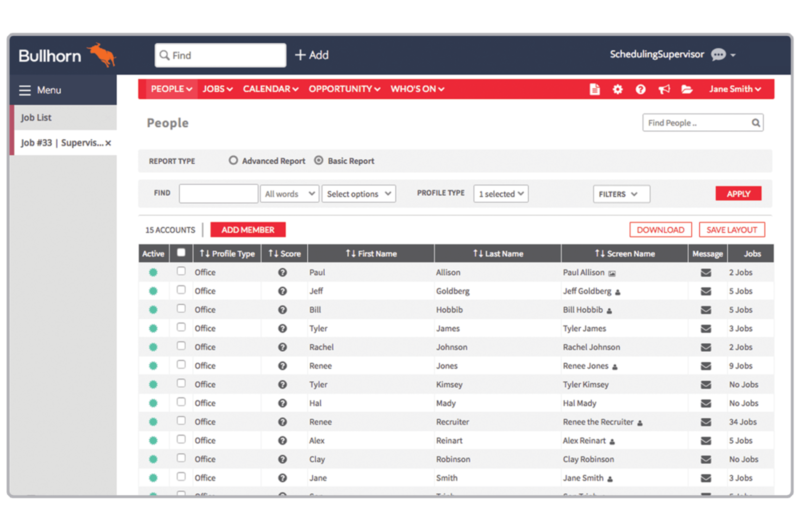 Whether you have days, or only hours to fulfill client staff needs, Shiftboard gives you in-depth visibility into your candidate pool so you can fill shifts fast. Signup lists and shift-pickup options make it easier to fill last minute shifts and respond quickly to changes. Minimize duplicate data entry. Shiftboard and Bullhorn work together seamlessly to put all of your staffing data at your fingertips. Assigning a worker in Shiftboard automatically creates a placement in Bullhorn, making shift assignment a natural part of the user’s workflow. Easily access the data you need to make smarter decisions. Our joint solution allows your entire agency to collaborate more effectively.